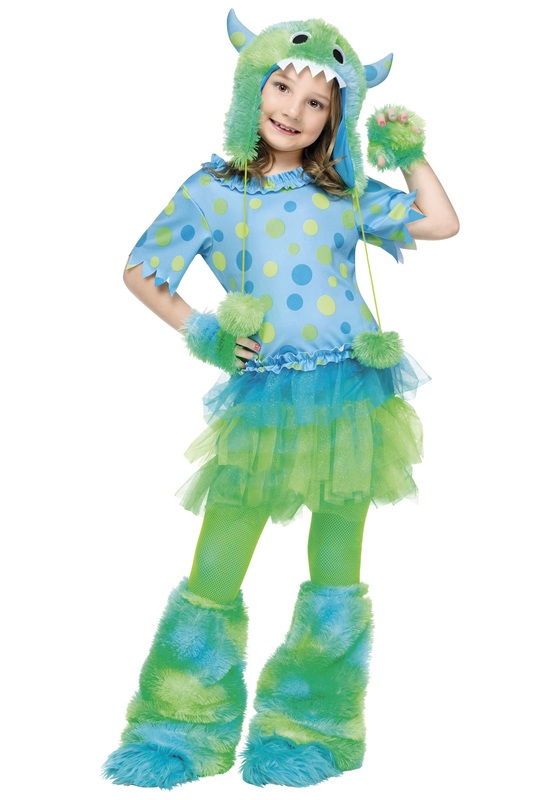 This Child Monster Miss Costume is cute, colorful, and fuzzy! 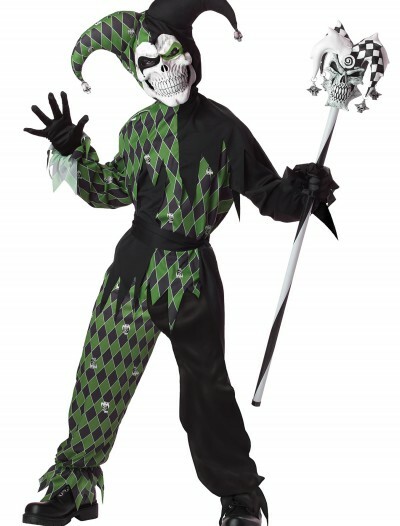 This costume comes with the dress, monster hood, gloves, and boot covers! 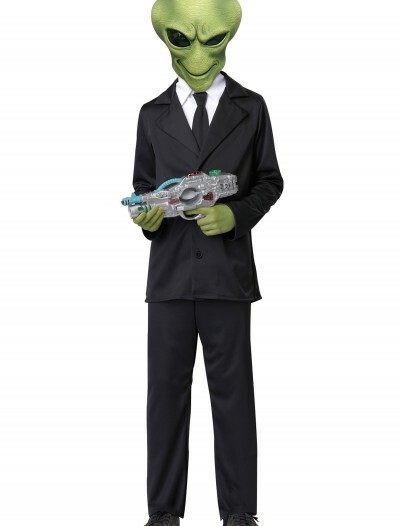 Categories: Classic Costumes, Girl Costumes, Kids Costumes, Monster Costumes, Theme Costumes. 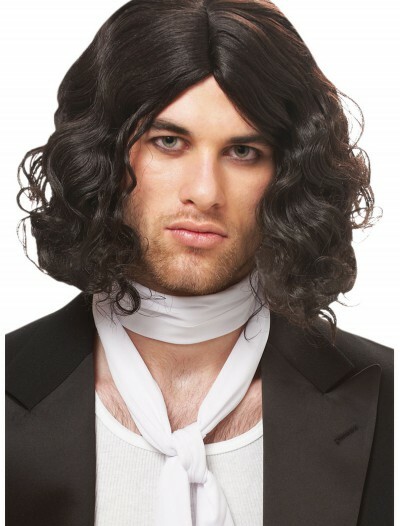 Why would anyone want to run away from this adorable little monster. 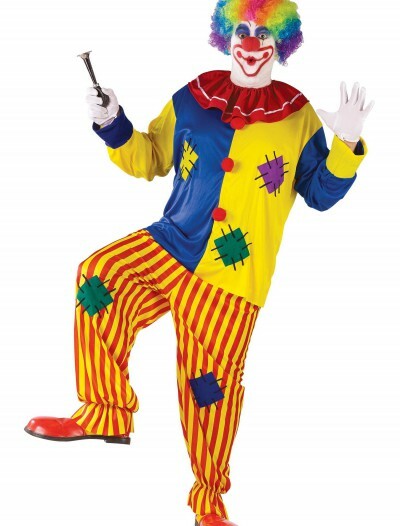 Your child will love this Child Monster Miss Costume because it is colorful and really fuzzy. 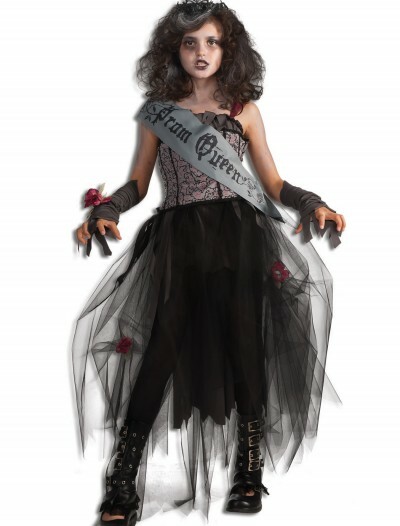 She’ll want to dance to the Monster Mash all night long in this fun costume. 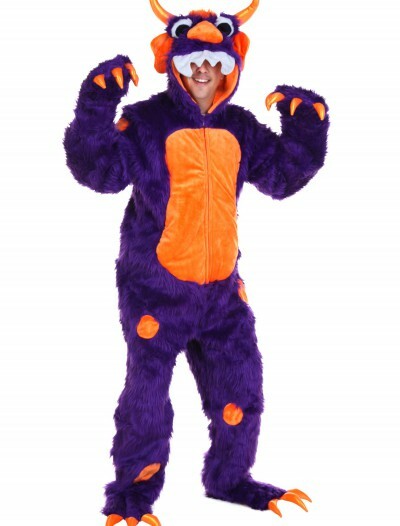 Say ‘rawr’ once the kooky monster hood is on your head!